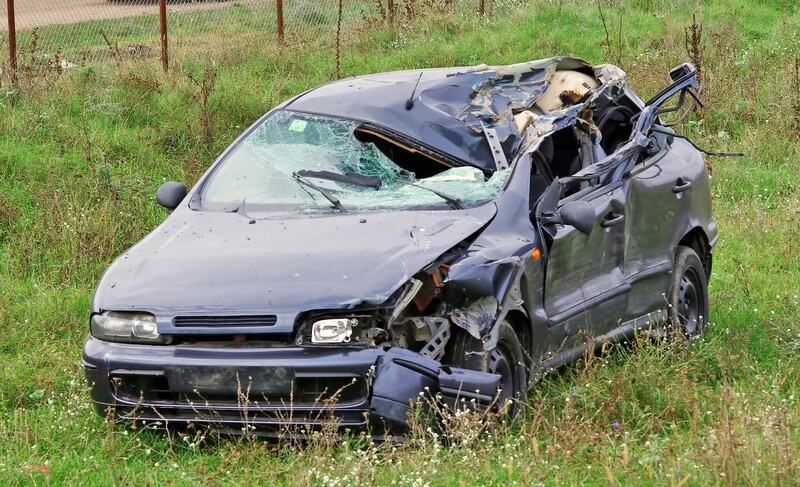 Before you try to take out the parts that you could sell, first get a certified auto mechanic to determine what killed your car. You cannot sell broken parts, but you can take apart the others and find the best places that can offer you a good price for the parts, including automotive component systems that may no longer be available on the market. Before you proceed, you’ll have to take the car battery out and drain the fuel and other fluids into specific containers for use on your other car. Leading scrap metal buyers like Global Resources will accept the engine and transmission with no oil or other fluids still inside. Siphon the fuel tank dry, away from high-temperature environments. Some other parts of the vehicle cannot be accepted for processing at your preferred scrap metal-buying firm; sort out and gather together the preferred parts or items on your buyer’s list. The tyres can be sold at another tyre dealership for recycling, but seek help separating them from the rim. Masson suggests removing interior items, such as the seats, steering wheel, and the sound system, and selling them separately. Once you’ve dealt with parts that the scrap metal buyer will accept, and those it will not, get the price quotes for the items they are willing to pay for. You can also have them inspect the stripped vehicle, or send them pictures of it, for advice. Copper wiring, the rims, and the car body, are acceptable, as well as the alternator for the engine. Extra value, too, for doors, bonnet, and boot that are intact. Selling a dead car parts to the scrap yard is one great way to lighten your load by getting rid of clutter you no longer need. Call up a company like Global Resources today, and earn some cash in the process.